The primary purpose of this design manual is to furnish engineering information for use in designing transmission lines. Good line design should result in high continuity of service, long life of physical equipment, low maintenance costs, and safe operation. 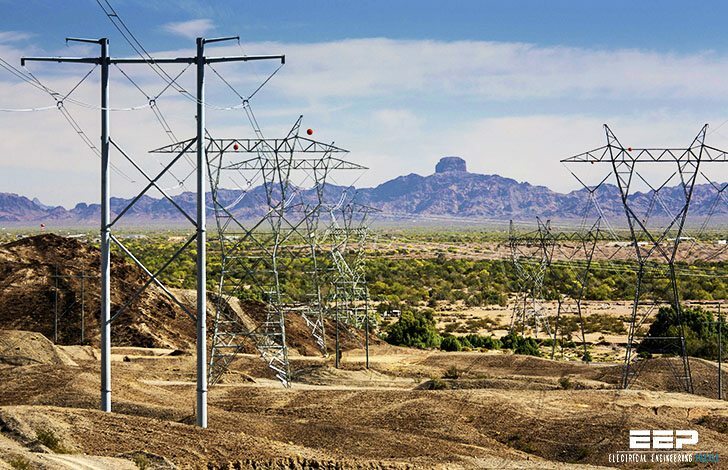 This guide publication is a reference containing fundamental engineering guidelines and basic recommendations on structural and electrical aspects of transmission line design, as well as explanations and illustrations. The many cross-references and examples should be of great beneﬁt to engineers performing design. The guide should be particularly helpful to relatively inexperienced engineers beginning their careers in transmission line design. The engineering information in this bulletin is for use in design of transmission lines for voltages 230 kV and below. Much of this document makes use of standard Rural Utilities Service (referred to as the agency) structures and assemblies in conjunction with data provided in this bulletin. Where nonstandard construction is used, factors not covered in this bulletin may have to be considered and modification to the design criteria given inthis bulletin may be appropriate. Since the agency program is national in scope, it is necessary that designs be adaptable to various conditions and local requirements. Engineers should investigate local weather information, soil conditions, operation of existing lines, local regulations, and environmental requirements and evaluate known pertinent factors in arriving at design recommendations.